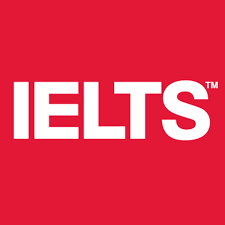 IELTS Dublin – IELTS exam preparation classes in Dublin – Private and small group tuition, face-to-face or via Skype, in preparation for the IELTS examination. IELTS (International English Language Testing System) is a test of English language skills for students who need to work or study where English is the language of communication. 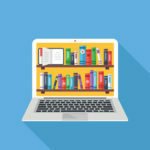 Why choose Tutorials in Dublin for IELTS? One-to-one or small group IELTS tuition in the Dublin region. Online IELTS classes available to students in Ireland and abroad. Excellent IELTS tips and key strategies provided to boost IELTS results. Immediate access to IELTS sample papers. Wide range of IELTS exam preparation practice tests and material. IELTS exam preparation for migration to Australia, New Zealand, Canada, the US and the UK. ELTS preparation for work in medicine, nursing and pharmacy. IELTS preparation for those in the accounting, engineering, law and veterinary practice sectors.